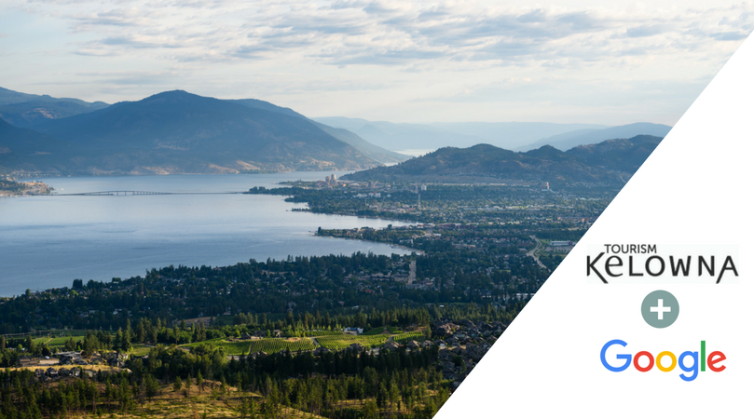 Tourism Kelowna is excited to be working with Google on their DMO Partnership Program to enhance Kelowna&apos;s online visibility. Google is the world&apos;s directory, with people using it the way they used the Yellow Pages phonebook 20 years ago. When initially searching online for places, consumers use mapping products 44% of the time. On average, 41% of these searches result in an on-site visit. Tourism Kelowna wants to make sure our stakeholders are visible on all of Google&apos;s platforms because without a Google listing, the chances of being found decreases. Through our partnership with Google, Tourism Kelowna now has the tools to ensure our stakeholders are easily found. You may have seen a previous post about Google My Business listing. Before, you would have to ask Google to mail you a postcard to verify your business (great job to those stakeholders who have done this already!). Now, Tourism Kelowna can verify your business on Google instantly - no more waiting around for a postcard. 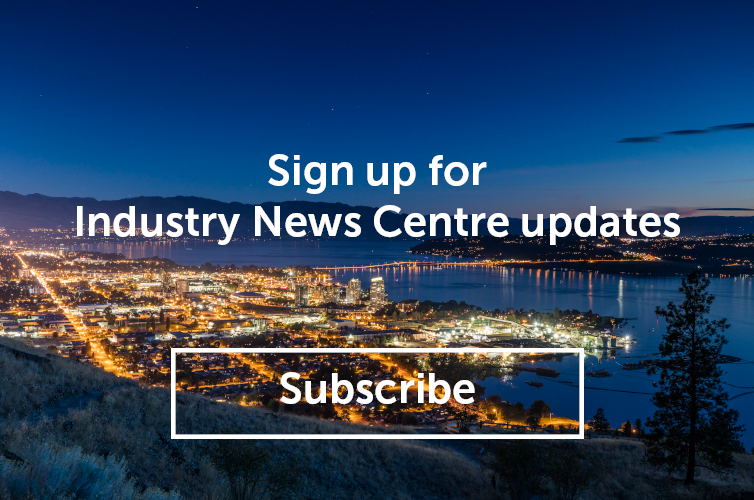 If you would like to get your business verified on Google, contact our Digital Marketing Co-ordinator, Steve Small, at steve@tourismkelowna.com or at (250) 861-1515 ext. 216.